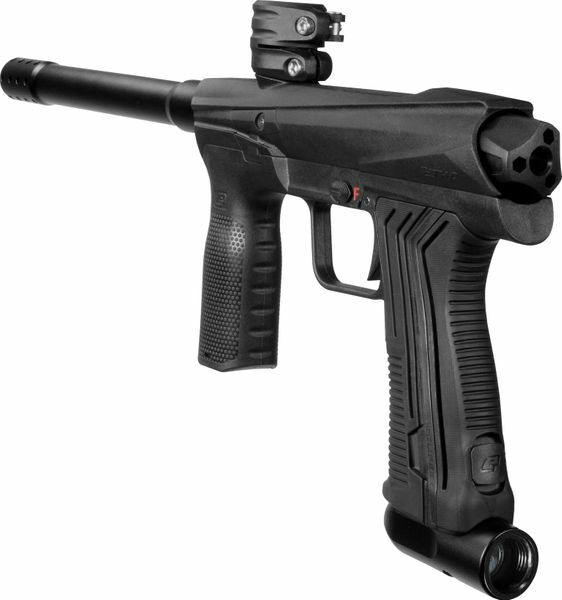 The perfect price-performance ratio makes the EMEK (based on the ETHA2 platform) the most popular Entry-Level marker from Planet Eclipse. 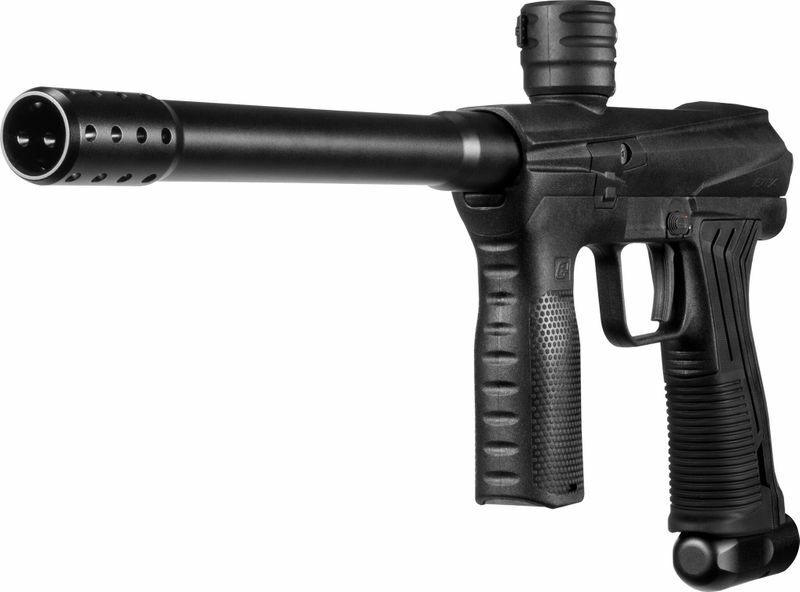 The reliable and rugged jack of all trades combines the durability and simple maintainability of a standard Blowback marker with the smooth shot and air-efficiency of the Gamma Core. Once you got your hands on an EMEK you’ll never go back to Blowback! The hoseless air-through design combined with its compact dimensions makes the EMEK easy to handle while the SL4 regulator and the Gamma Core ensure simple maintenance. The internal aluminum-body and the GRN outer shell don’t just ensure its absolute durability, combined with its mechanical function and the 8” barrel they are also responsible for the weight of only 851g. If you would like your marker to look a bit more Milsim-style, you can just add the EMC Body Kit (sold separately) for an authentic scenario-look. - One-piece, Shaft Barrel 8,5"